This entry was posted in Uncategorized and tagged android, development, game dev, gamer, gaming, indie, indie game, ouya. Bookmark the permalink. ← A Completely Unedited List of Zingers Written for Rocket Valet! 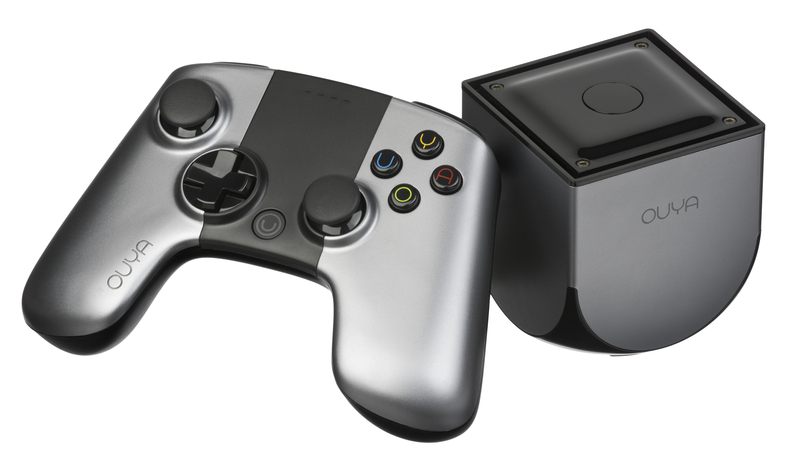 I am quite happy about OUYA as well despite people keep bashing it. It takes balls to disrupt the console industry from a small company. We need to give it time.